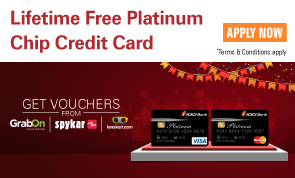 ICICI Bank gives customer service paramount importance. Our personnel treat customers with politeness, courtesy and respect at every interaction. Sometimes, mitigating circumstances, like systems downtime, policy-related issues and compliance-related concerns, may compel us to convey decisions that may not be to your entire satisfaction. These are, however, only the exception and not the rule. The rule is to provide agreeable solutions, and that too at the first interaction itself; and the compliments we receive from satisfied customers - through our website, by phone, by e-mail and by letter - while indeed very heartening, serve to inch the bar higher. However, customers resorting to provocative and unparliamentary language or rude and disruptive behaviour stretch tolerance, cause distress and impact on morale and efficiency. This can lead to a compromise in the level of service received by other customers and is therefore untenable. 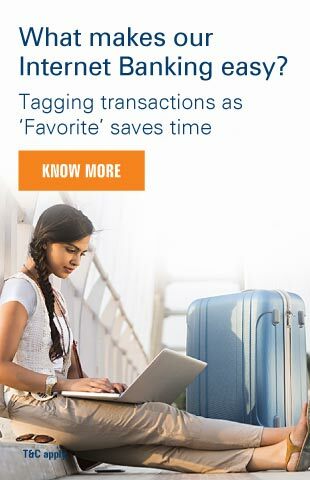 Therefore, despite the acknowledged primacy that a customer in the service industry commands, we must inform you with the greatest reluctance and deepest regret that henceforth, customers found to be offensive in their interaction with us will be required to close all their relationships with ICICI Bank.